Let's be honest, destination photography can get quite pricey. 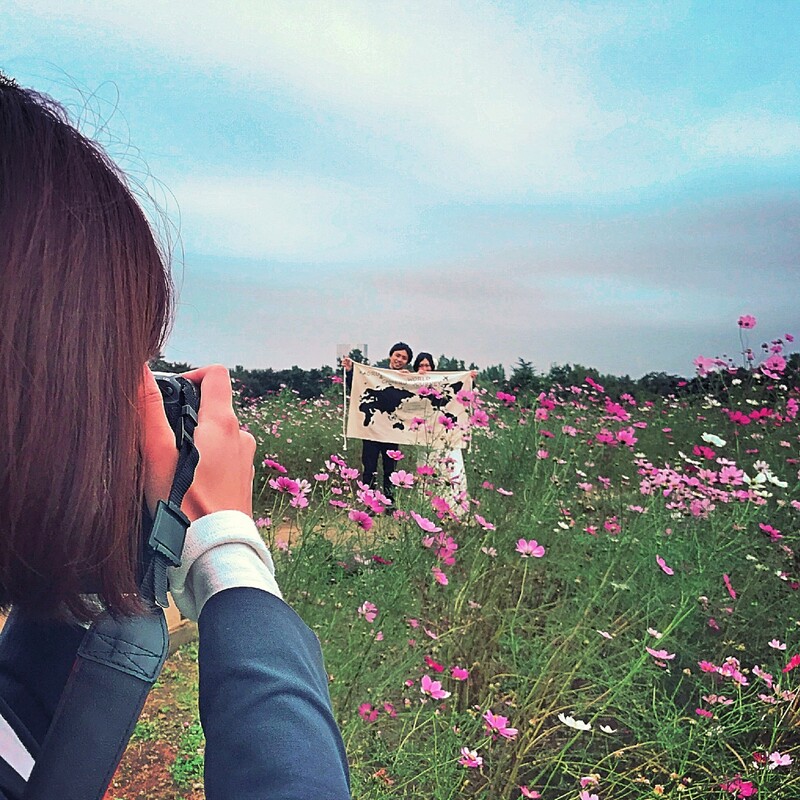 To try to save here and there, a lot of couples requesting photo shoots will try to nix the interpreter. Though this can save you some money in the short term, it is not something we recommend for your photo shoot. Here we discuss 4 reasons why you should hire that interpreter. 1. "They probably speak English anyway!" Do they really? It is true that students in non-English speaking countries often study the language at school, but that doesn't mean they remember it as an adult or are comfortable using it in daily life. Famarry is based in Japan and, to the surprise of many of our customers, the English proficiency here is quite low (particularly speaking ability). For the comfort of the photographer, and yourselves, we recommend booking an interpreter if your photographer does not speak your language. 2. "It's okay, I can just use Google translate"
Google Translate is becoming more and more accurate, however, it is not without its limitations. It is not unusual for words or even entire sentences and phrases to be misunderstood and mistranslated, resulting in stress and confusion. It is also important to remember that your photographer won't always be right next to you. They may be a few feet away and your photo shoot time will quickly disappear if they keep having to walk back and forth to type messages into a smartphone. Having an interpreter on hand means you and the photographer can focus on taking pictures instead of worrying about how you will communicate. 3. "Well, I don't really NEED to communicate with them... right?" Many of our customers have said they enjoyed having an interpreter because it helped the photo shoot run more smoothly. It is very important to be able to communicate with your photographer so you can tell them the type of pictures you want, what poses you would like to try, and so on. 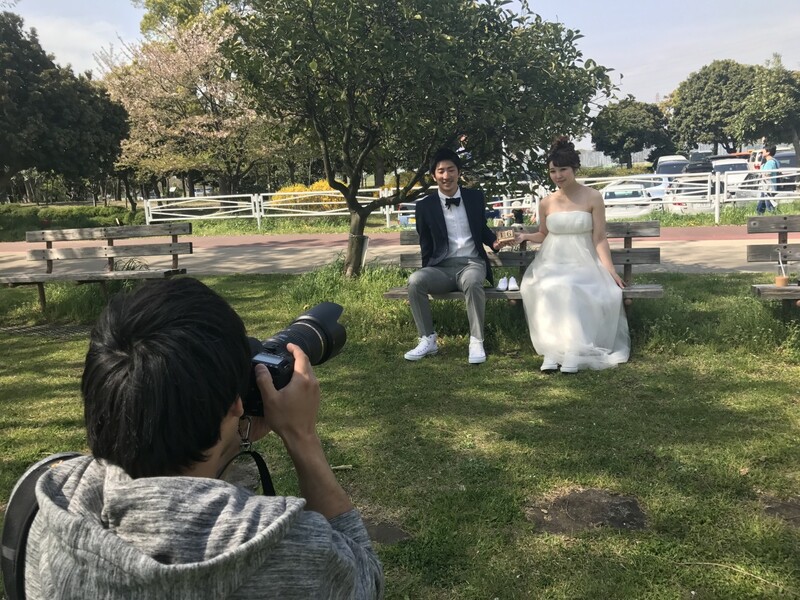 Couples who booked a photographer with an interpreter also appreciated being able to ask questions about the location at which they were shooting, or for recommendations for the remainder of their trip. Your photographer and interpreter are deeply knowledgeable about the area you are visiting, so it is a great chance to speak to a local and learn something new! 4. "The photographer won't take me unless I have one?!" Understandably, many photographers are simply not comfortable doing a photo shoot if they cannot communicate freely with their client. They worry that the extra stress and potential for miscommunication means they cannot offer you their best quality work, and will therefore decline the booking. Although there are many talented English speaking photographers available, paying the extra money for an interpreter will open you up to literally hundreds of more options. 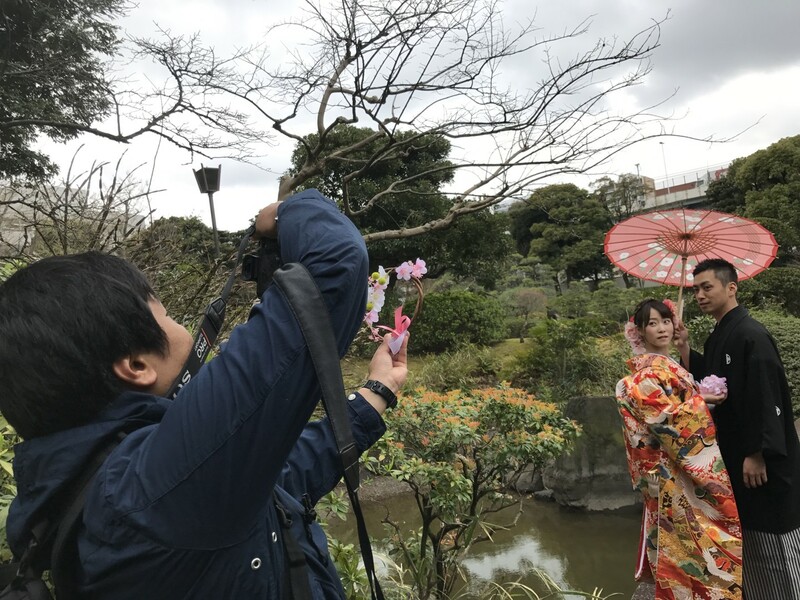 So instead of viewing it as an extra cost, see it as an extra service that will save you time, stress, and ensure you get the most out of your photoshoot. Let us find the perfect photographer for you.